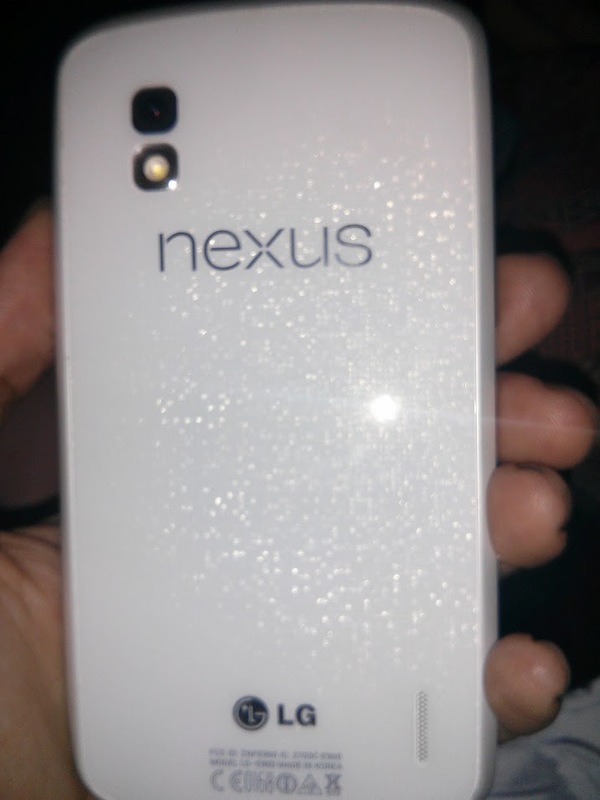 Could white Nexus 4 be the refreshed LTE model for Google I/O? Don’t your breath or anything, but it’s possible that Google will release a white version of the Nexus 4. Expected to arrive with 32GB storage and LTE connectivity, the Nexus 4 has been rumored for a refresh for a while now. New images surfacing this week show the white model is back in the wild, leading to new speculation. Google has a track record of releasing special, limited editions of hardware in the past so a white Nexus 4 LTE sounds logical. 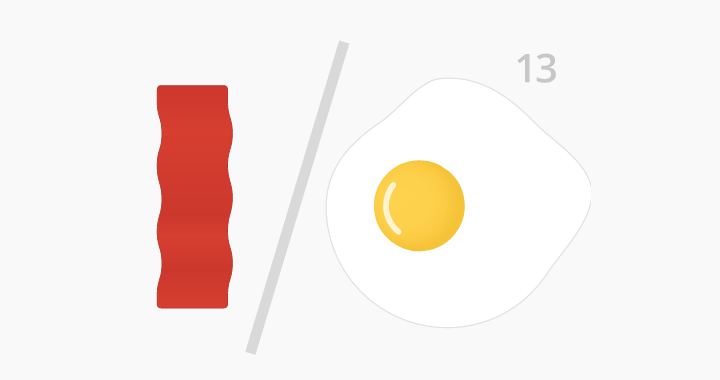 On the other hand, we might not want to expect new products from Google later this week.